Lugar tranquilo a 7km de Cercal, población con todos los servicios necesarios, banco, tiendas, farmacia, etc. Maria la propietaria nos facilitó muy buenas recomendaciones de playas y restaurantes de la zona. La casa muy bonita y limpia. 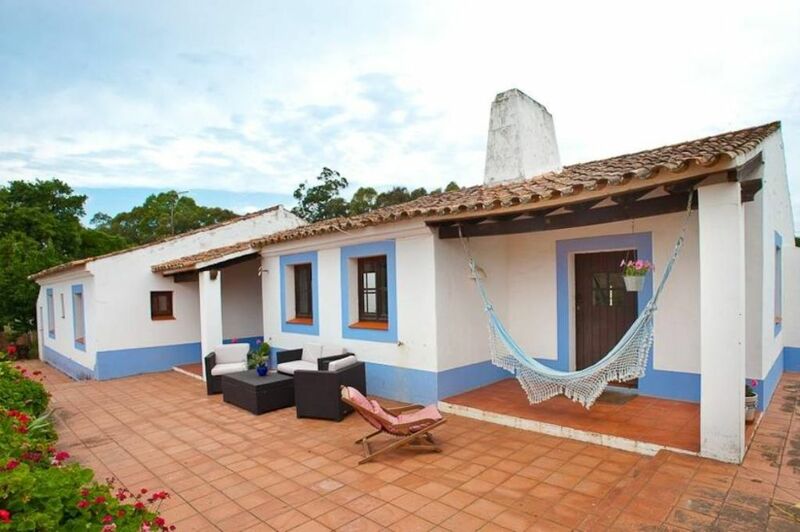 Beautifull and spacious house in a very quiet rural region, within a few kilometers of Cercal de Alentejo. The house is very well equipped, well maintained, was well cleaned, and is nicely decorated. Ample and proper tools for cooking were present. The outside terraces were very nice. Good parking possibility. Nice view. The house fully corresponded to the advertisement and to our expectations. We were very well received by the owners upon our arrivel. They were very kind and helpful and provided us with interesting information on the region as well as practical information (e.g. shops, restaurant in the neighbourhood). I would certainly recommend this house to others. At the restaurant stop and ask for the house of José Paulo Louro.